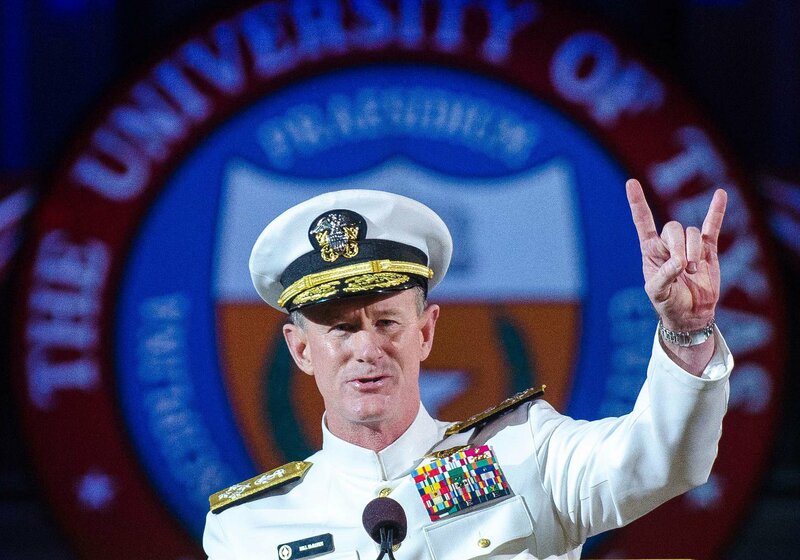 I stand with Adm. McRaven (A TRUE PATRIOT, NOT YOU MAGA HAT WEARING MORONS). 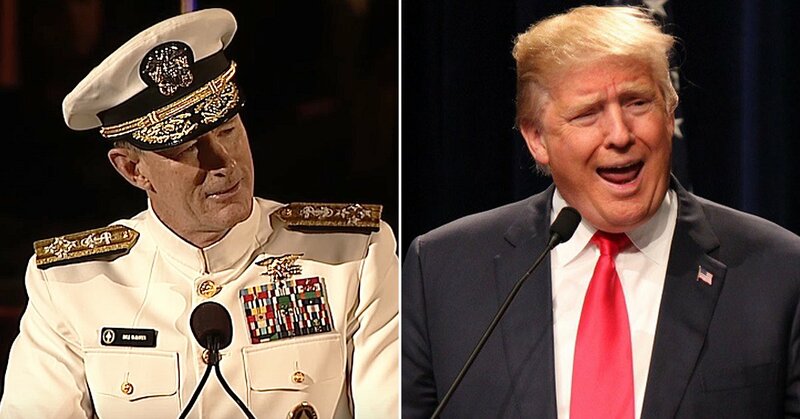 Let FRUMP threaten Adm. McRaven and I think you'll see a lot of "Budweiser" wearing sailors gathering around the waterhole at McP's. 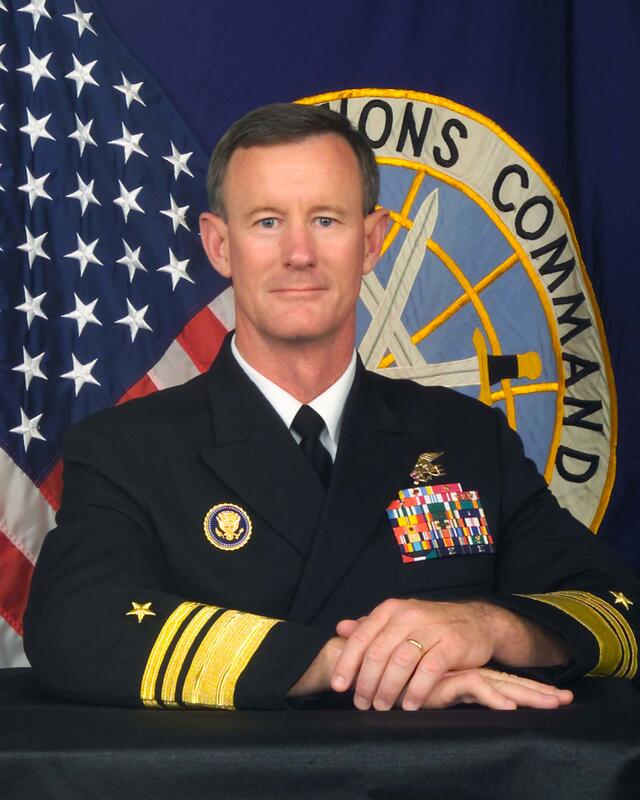 Adm. McRaven recently made headlines by asking FRUMP to also revoke his Security Clearance in solidarity with former CIA Director John Brennan who's clearance was recently revoked by FRUMP as punishment for publicly speaking his mind against him after his strangely secretive meeting with Russian President Vladimir Putin. 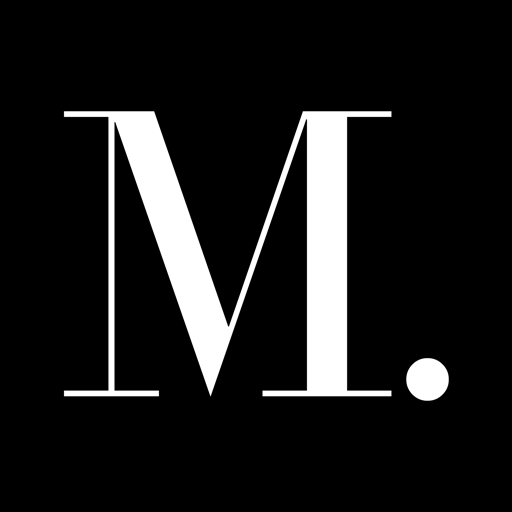 "I would consider it an honor if you would revoke my security clearance as well, so I can add my name to the list of men and women who have spoken up against your presidency,"
'If you think for a moment that your McCarthy-era tactics will suppress the voices of criticism, you are sadly mistaken."